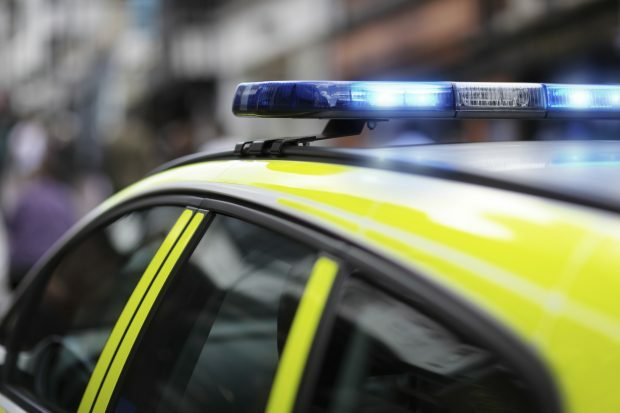 There have been repeated false claims in the media today that the £40m funding underpinning the new Serious Violence Strategy will be “top-sliced”from policing budgets. Today’s Home Office coverage of interest includes stories on the investigation into the Grenfell Tower fire, drug possession and violent crime. 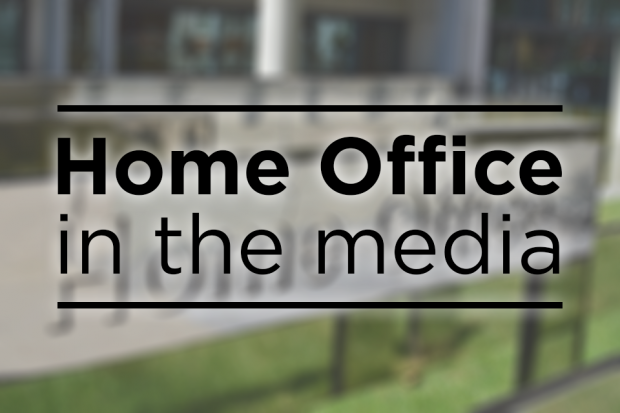 Today’s media coverage of Home Office interest includes stories on laws against shoplifting, ‘boomerang’ fire bosses, and the police response to cannabis possession. 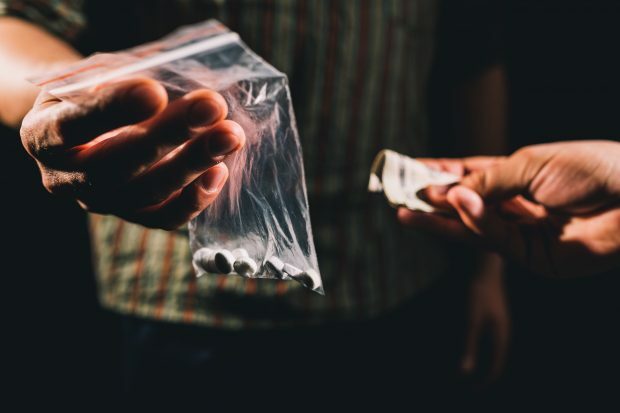 Today’s Home Office related coverage includes reports on the issue of so-called county lines, where drug gangs based in big cities take control of provincial drug markets. 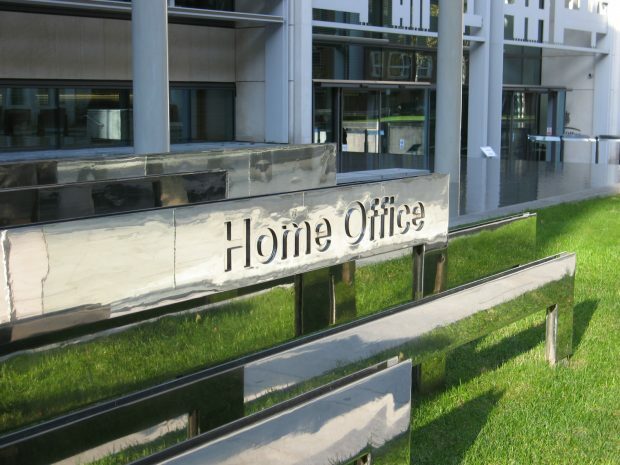 Today’s Home Office stories of interest include coverage around child grooming by drug gangs, BAME arrests, funding for the Metropolitan Police and catering in Yarl’s Wood Immigration Removal Centre. 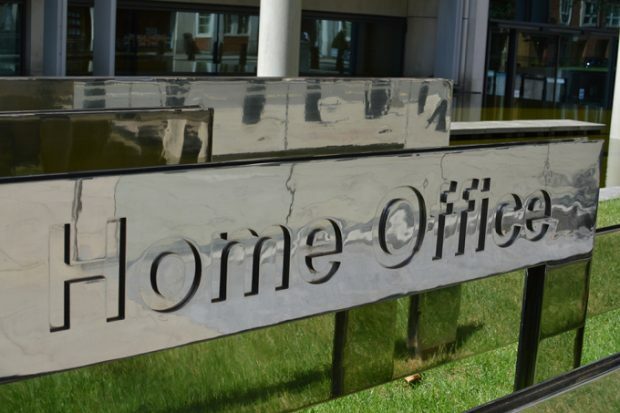 Today’s Home Office related coverage includes stories on a drugs rehabilitation programme in Durham, the extradition of Lauri Love, and Home Office recruitment. 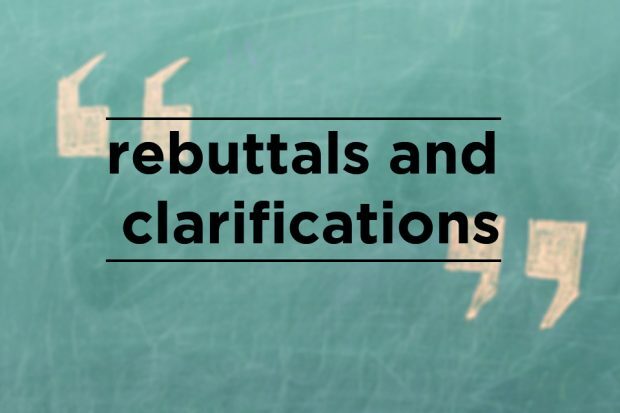 Today’s Home Office stories of interest include reports on investigations into cannabis factories, and further coverage of the Metropolitan Police no longer investigating some low-level crimes. Today's media coverage includes reports on drug-related deaths in Scotland and the conviction of a people smuggling gang. A report on Prevent also aired last night on the BBC's The One Show. The main Home Office story in the media today has focused on Spice, the street name for a group of synthetic cannaboids, which was formally a so-called ‘legal high’ before being banned last year.